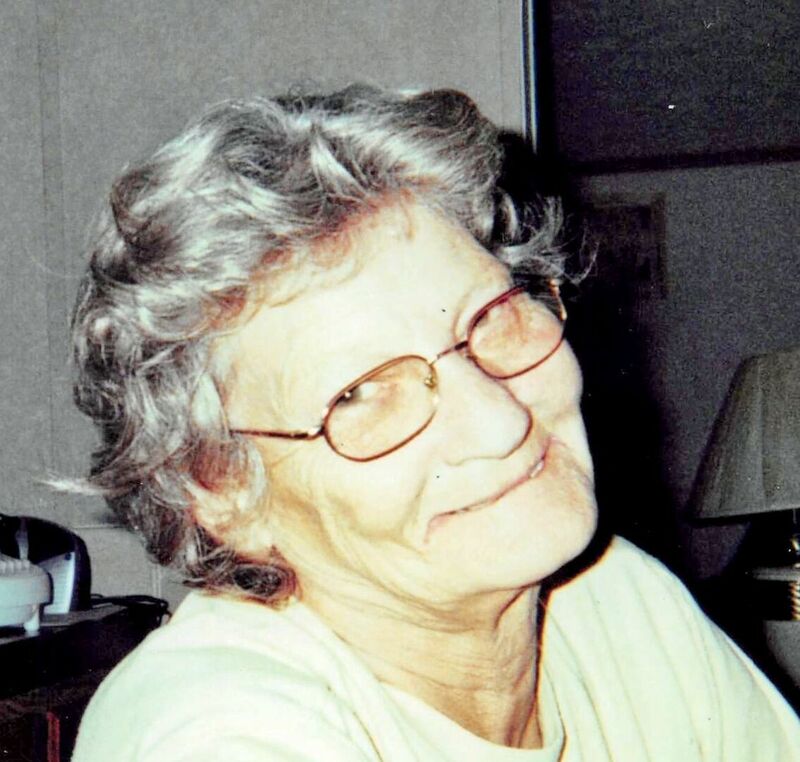 Loretta Mae “Babe” Adkinson, 78, of Jay, passed away April 15, 2018. She was born on April 26, 1939 in Sycamore, IL to Oscar and Grace (Eberly) Reingardt. Babe was a wonderful mother as she provided an amazing childhood for her children. She not only raised her 6 children, she opened her home to raise her sister’s 6 children also! She was preceded in death by her husband, M. E. Adkinson; sister, Nancy Binder; son, Mickey Adkinson; daughter, Cynthia Wayman; and nephew, Andrew Binder. A memorial service will be held on Saturday, April 21, 2018 at Trahan Family Funeral Home of Milton. Visitation will be held from 10:00 am until the service begins at 11:00 am. To send flowers to the family of Loretta Mae "Babe" Adkinson, please visit our Heartfelt Sympathies Store.